This past April, Running with Scissors released the Paradise Lost expansion for Postal 2 – 12 years after the game’s original release. 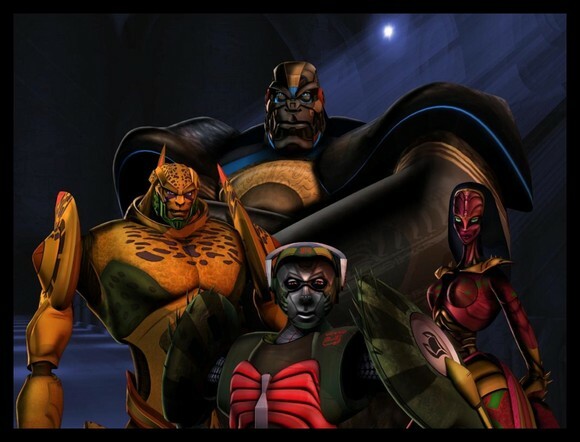 It’s a great time to be a fan of old school games, even if the game is only a decade or two old. 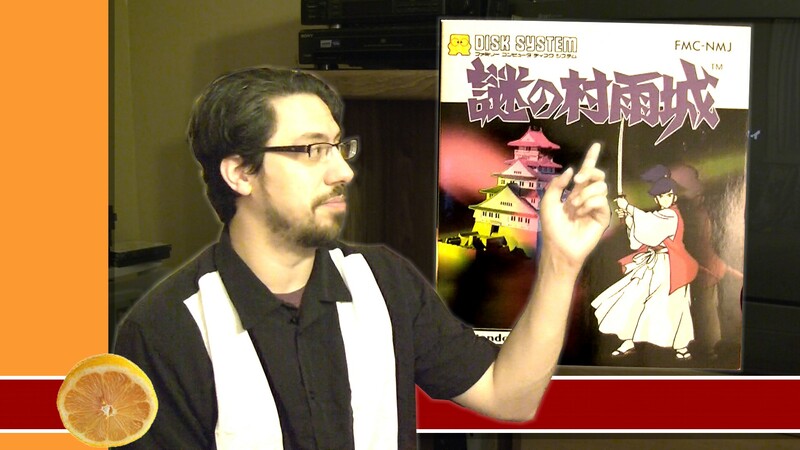 Every other week seems like there’s an HD remake, dlc expansion, spiritual successor, compilation, or plain old re-release of a classic game on the horizon. Take Postal 2 for instance. 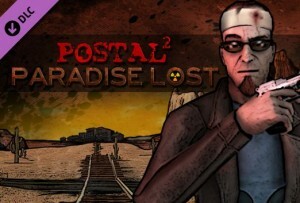 This past year, developer Running With Scissors released Paradise Lost, an expansion for Postal 2 which sees the Postal Dude returning to his hometown, which has been reduced to a radioactive wasteland. Along with Postal, four other games from the late 90s and early 2000s are receiving new content this year. Read on to see what’s new with your favorite modern day classics. After 14 years, the super ninja of the future has finally returned in his own game. What’s more, unlike 2000’s too-easy Strider 2 and U.S gold’s non-canon Sega Genesis sequel, this is a sequel that finally does justice to Strider. 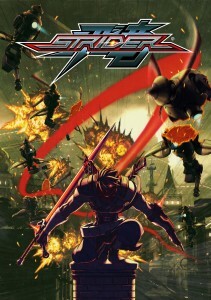 Developed by Double Helix, who also produced the successful Killer Instinct reboot, Strider brings back Capcom’s ninja hero on a clean slate to introduce him to a new generation of gamers.